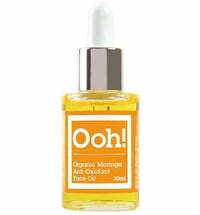 Marula oil is rapidly soaked in by the skin supplying it with high-quality nutrients such as vitamin E and C, antioxidants and essential fatty acids. 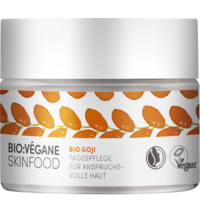 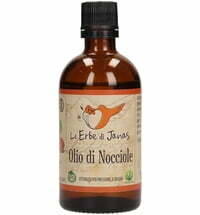 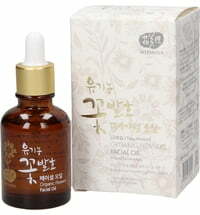 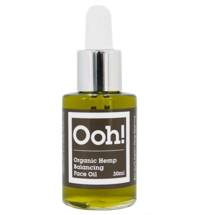 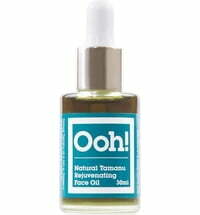 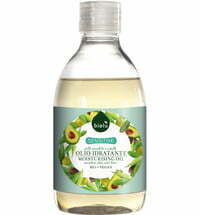 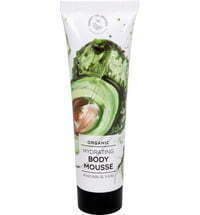 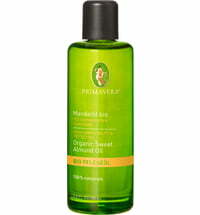 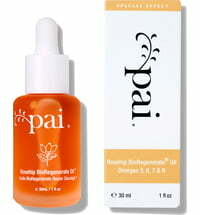 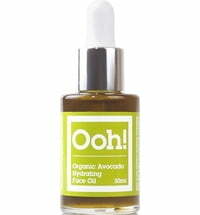 The oil is recommended for all skin types, including sensitive and oily skin. 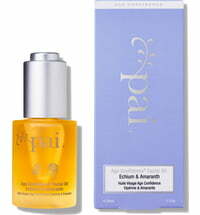 The Oil of Heaven oils are cold-pressed and are curated from ethically responsible sources.